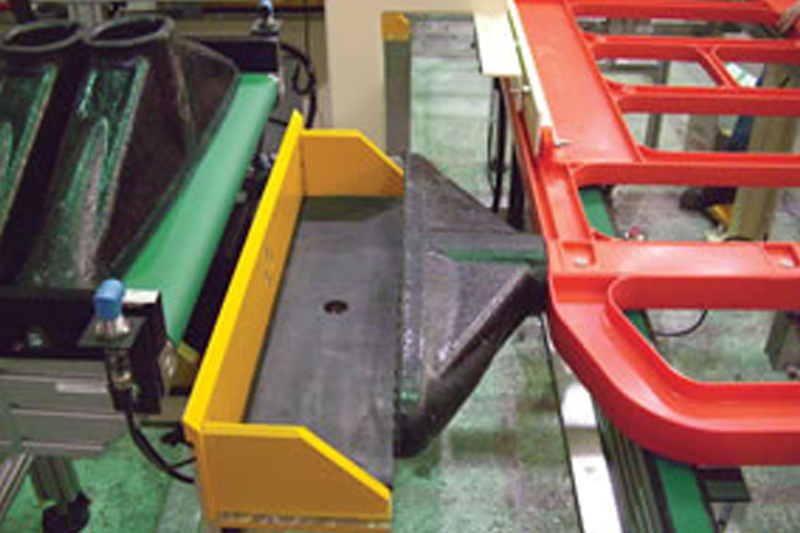 Combining experienced materials handling knowledge and the SCM portfolio of products. 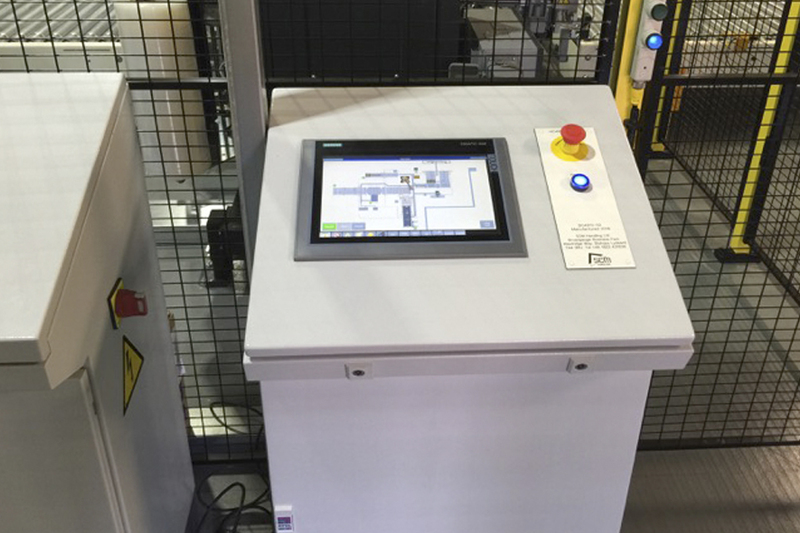 SCM provide complete system integration packages enabling customers to have assurance that their project is being manufactured, managed, installed and commissioned through one channel. 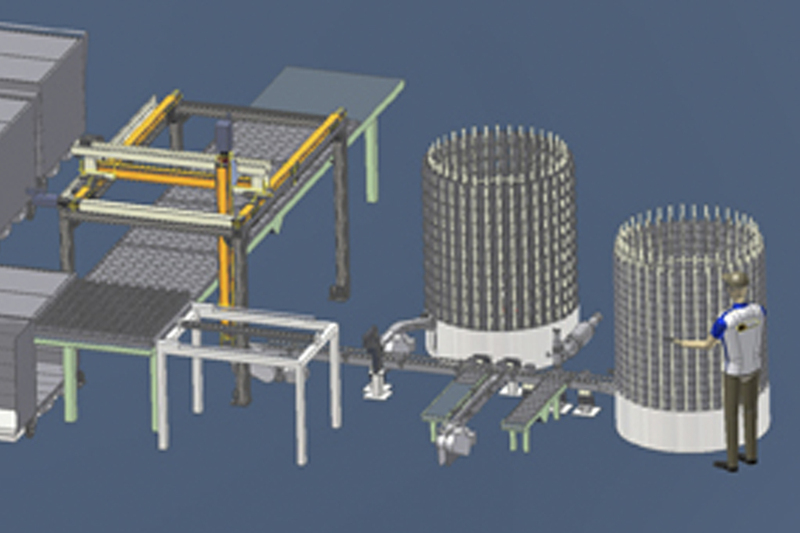 Electrical design combined with the latest software systems, allows SCM a truly integrated factory wide system. 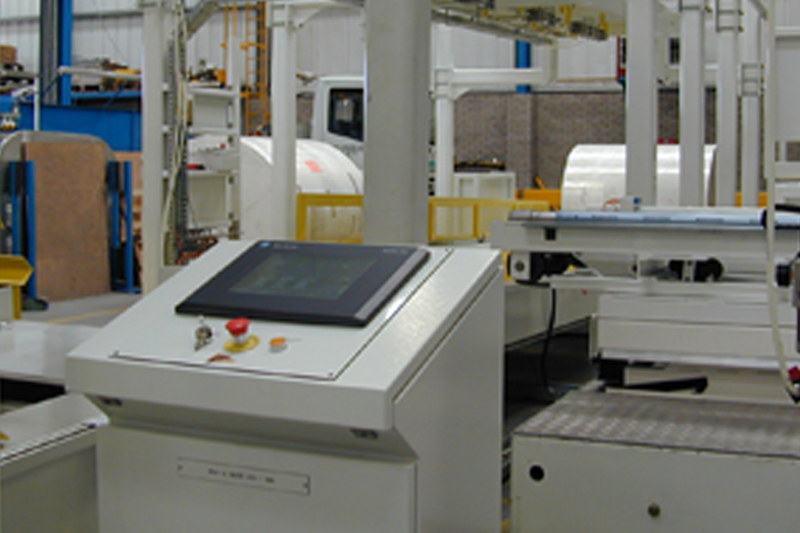 Industries that SCM have expertise in are as follows – Food, drink, aerospace, roll handling, sheet handling, ATEX and defence systems.